BISMARCK – The State Fair Center will be filled with vendor booths and shoppers when the Pride of Dakota Holiday Showcase returns to Minot, Saturday and Sunday, Nov. 10-11. “This is the time and place for your holiday shopping,” said Agriculture Commissioner Doug Goehring. “More than 100 booths will be filled with a tremendous variety of North Dakota-made foods and condiments, decorative and gift items, jewelry, recordings and much more. 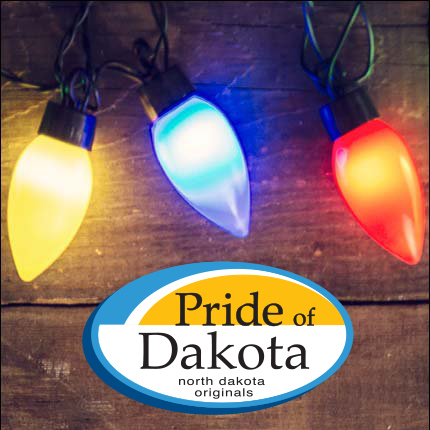 A complete list of vendors scheduled to be at the Minot Pride of Dakota Holiday Showcase is available at prideofdakota.nd.gov/events/. Other Pride of Dakota Holiday Showcases are scheduled for Nov. 16-18 in the Scheels Arena, Fargo; and Nov. 30 – Dec. 2, in the Bismarck Event Center.